On July 1st, The Observatory hosted another sold out Burger show. 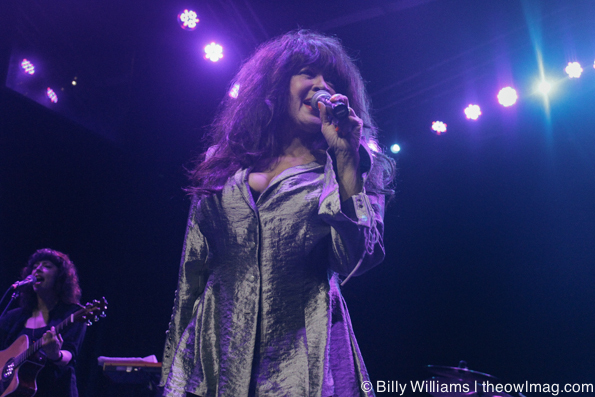 Nick Waterhouse, Ronnie Spector, King Khan and the Shrines, and Thee Oh Sees took to the stage for a night of great music. Waterhouse and his band played some new music off his latest album Holly. 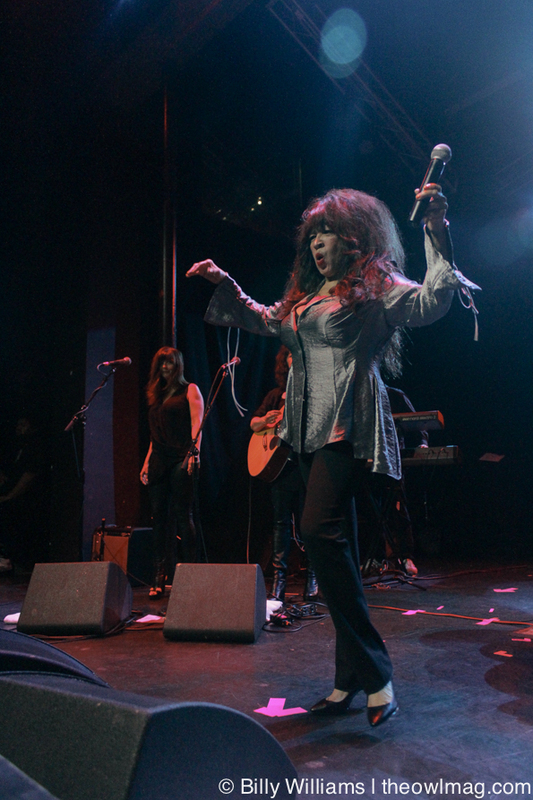 #1 Bad Girl Ronnie Spector played an amazing set with a few Ronettes songs. 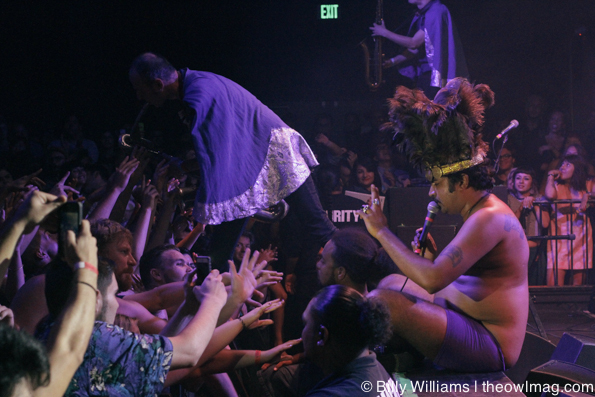 King Khan and the Shrines took over the stage, making the crowd go crazy. 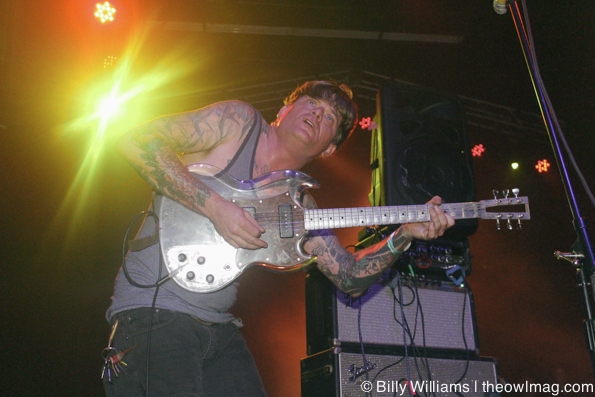 Next up, and the final band of the night, was Thee Oh Sees! The Observatory was packed with kids ready to try and get on stage and to dance to the music. Then frontman John Dwyer walked out, turned on his amp and started playing. 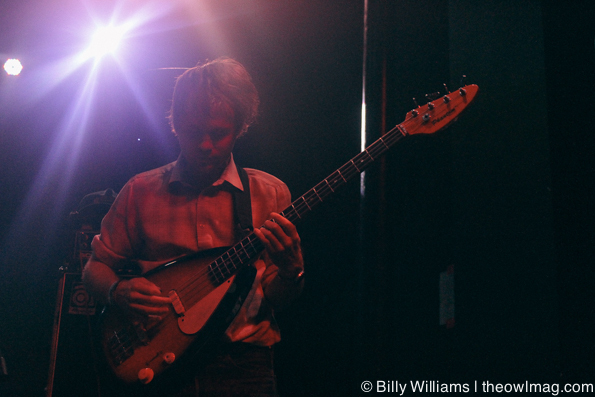 One of the best Oh Sees shows we’ve been to. 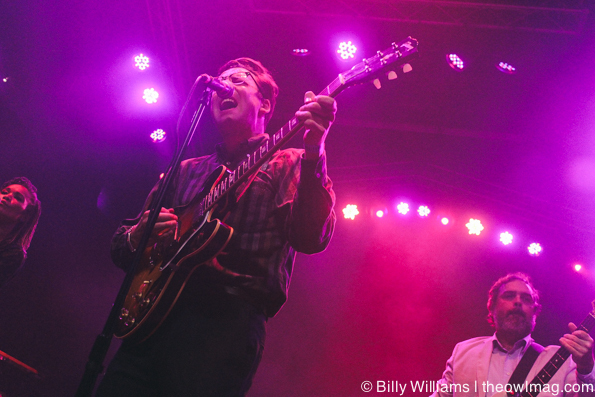 View a fully photo gallery of the madness at the Burger Revue HERE!